Code Inspiration is you React Native development partner. 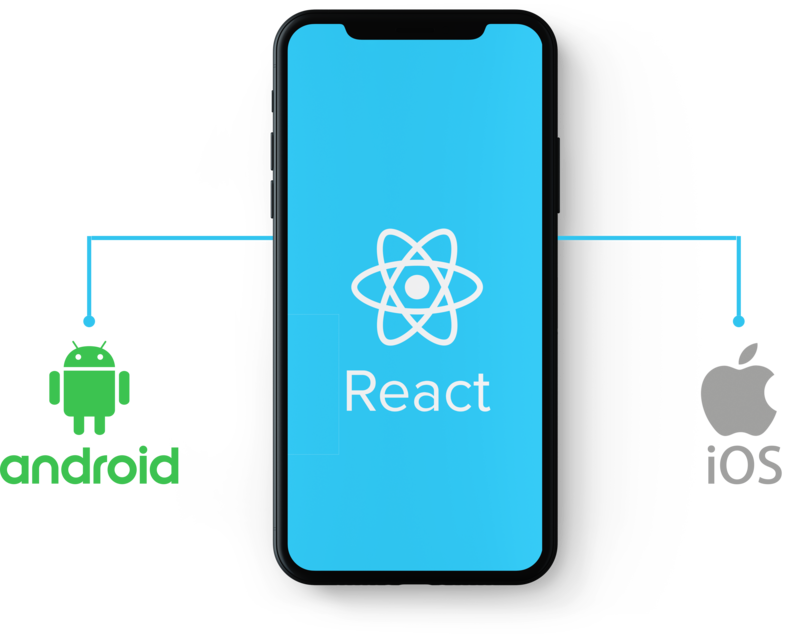 We deliver cross-platform development services by means of applying superior features of React Native to empower you with intuitive cross-platform mobile apps. We apply React Native for cross-platform development. Top-list application developers trust React Native for their famous and market-successful applications. Facebook and its Ads Manager App, Instagram, Skype, Airbnb and Uber Eats are found among them. Developed in response to its needs, Facebook built its Ads manager app on React Native. Its user friendly interface and interactive UI ensures best customer experience and delivers the needed results. The New Skype is one of the largest React Native apps that boasts millions of users. The new version was totally transformed, and new features were added. And Skype also has become 100 percent available for iOS. Since React Native has been integrated into the existing app, the developers saw easier fixes on both Android and iOS. The app’s users now a very simple UI. Instagram engineers state that they will continue working with the platform. The app’s developers needed to fill the gap between iOS and Android versions releases, as the Android one was progressing faster. This made them try using React Native. The results exceeded their expectations. On the grounds that you also can take advantage of the number of team’s reduction, you can tangibly save up your communication expenses. 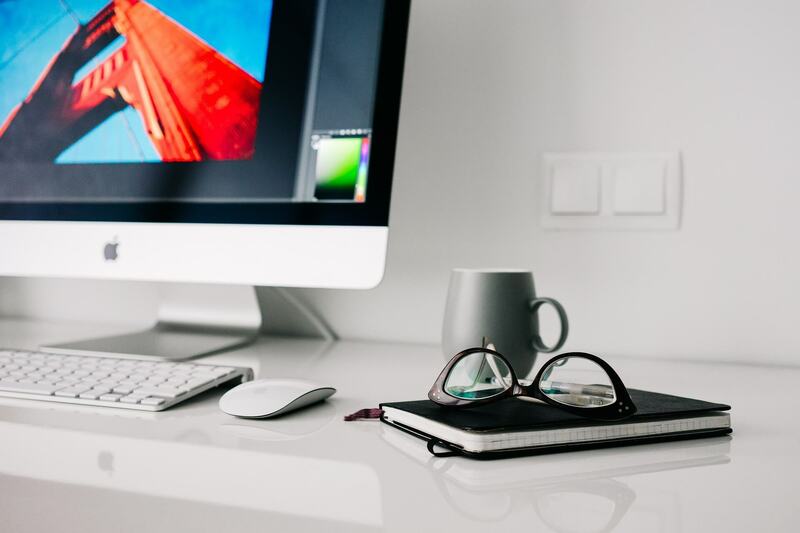 Due to the fact that two platforms can be released in parallel at one time, you are able to launch your product faster and be ahead of your competitors. A happy developer is a productive developer. 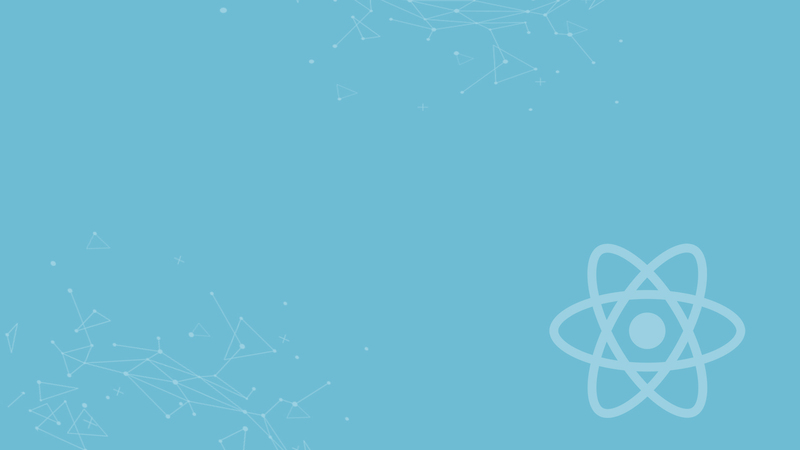 React native is a development environment with one important plus — it ensures productivity and efficiency through fast development. React Native is solidly based on creating a mobile UI. Unlike native development, you don’t need to create a sequence of actions in the app, and it’s easy to detect bugs. Complex custom animation implementation - React helps to create super polished but at the same time and professional look. 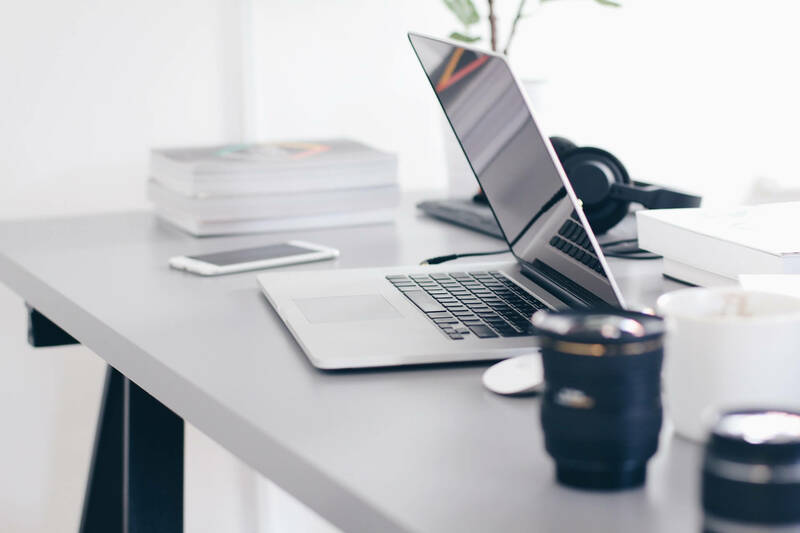 Support option – when React Native undergoes update, our professional team is neat to assist you with update and offer our maintenance and support services. UI performance optimization – this advantage will help us to speed up your entire application’s operation. Looking for best in class React Native services? Bring Code Inspiration team to work! Hire Code Inspiration’s dedicated developers with their own smart approach to React app development. Need to keep a constant look on your product life cycle? Choose a dedicated team option. Make your app’s server side secure and reliable with our ability to build adaptable Server Side APIs. Build your fully functional minimum valuable product with a minimum of necessary set of features needed to learn from early adopters. Take advantage of our experienced software developers to maintain your mobile app. Resolve app’s problems with bugs and lags and add new features. We are flexible. Our methodology of work is Agile with using of Scrum, so in this way we ensure highly interactive development process. Ready to get started? Contact us to see how we can add value to what you do by delivering you React Native-based products and solutions.